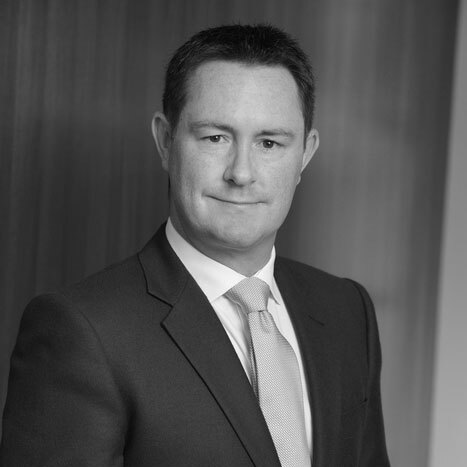 After leaving Durham University in 1999 Lee joined the financial services’ industry and HSBC as a Financial Planning Manager. Lee established Cooper Associates in 2008. Lee is responsible for the group’s strategy and oversees the development of the business. 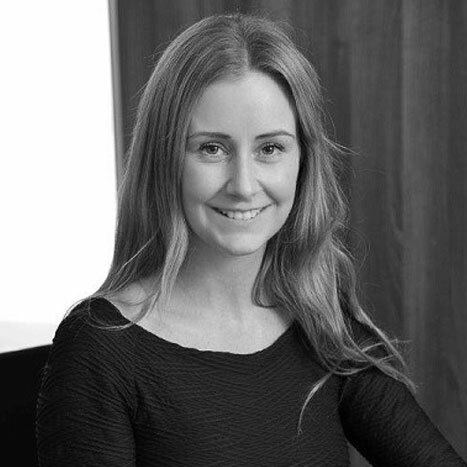 After graduating from Cardiff University, and following a career in London, Samantha joined Cooper Associates Group in 2008. Samantha enjoys spending time with her husband Tom and together they enjoy the outdoors. Following a brief spell as a professional cricketer with Somerset Kevin embarked on a career in accountancy. Prior to joining Cooper Associates Accountants Kevin spent 16 years with B J Dixon Walsh and 5 years as a Senior Manager in Albert Goodman. 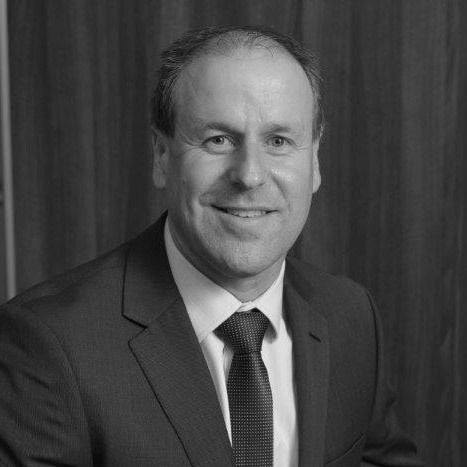 Kevin is the Managing Director of Cooper Associates Accountants and is responsible for the day to day running of the firm. Kevin’s passion is cricket. He can still be found strapping his pads on for Taunton St Andrews in the top flight of domestic cricket. Glyn brings over 30 years financial planning experience to the Cooper Associates team. Glyn acts on a consultancy basis for the firm. Prior to Cooper Associates, Glyn spent many years advising clients within the Channel Islands. Diana joined Cooper Associates when the business was formed in 2008 and has been a key figure behind the continued expansion of the company to over 50 employees. 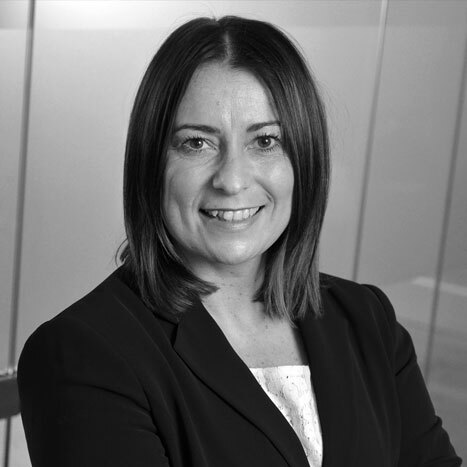 Having worked in the finance industry for nearly fifteen years, Diana’s promotion includes overseeing all accounting, IT and facilities responsibilities within the Cooper Associates Group. 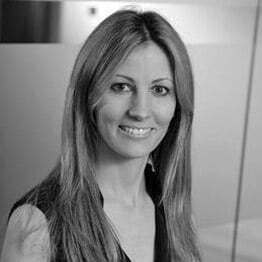 Diana is Operations and Finance Director for Cooper Associates Group, which incorporates Cooper Associates, Cooper Associates Wealth Management and Cooper Associates Accountancy. 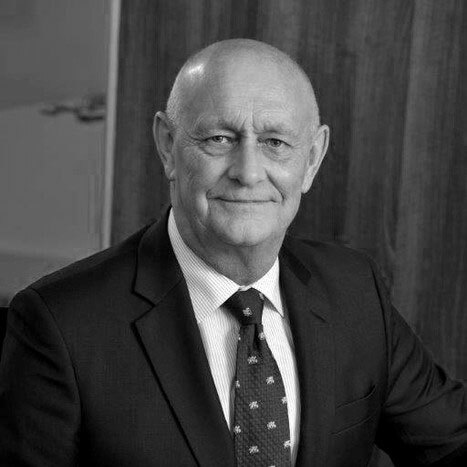 Malcolm works closely with our Board, constructively challenging and helping to develop strategic decisions. 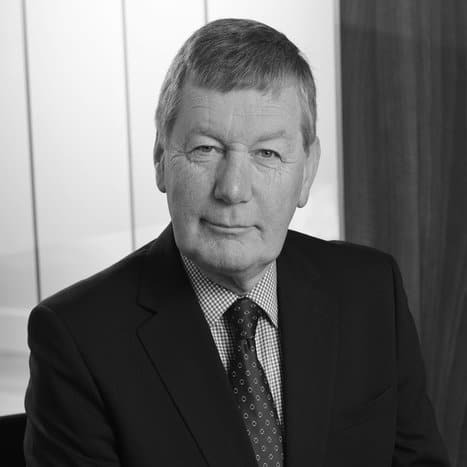 Malcolm has over 30 years’ experience in the manufacturing, service and charity sectors, including running the finance functions for both FTSE quoted companies and Private Equity backed entrepreneurial businesses. Malcolm previously led the finance department at Taunton Cider plc and more recently was Group Finance Director at Booking Services International Ltd (BSI). Ros is responsible for all HR matters within the firm. Ros is fundamental in developing the strategic HR framework that exists at Cooper Associates Group and has almost 25 years of industry experience. Ros is Head of People Strategy and Development for Cooper Associates Group, which incorporates Cooper Associates, Cooper Associates Wealth Management and Cooper Associates Accountancy. Neil joined Cooper Associates in January 2018 and is responsible for the marketing strategy within our business. 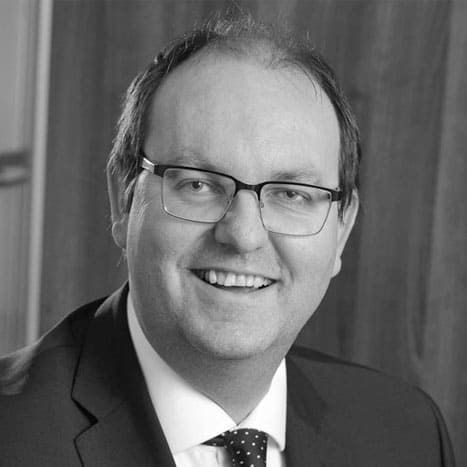 Neil has over twenty years’ marketing experience in a number of industries including the financial services, healthcare, manufacturing and charity sectors. Neil is Head of Marketing for Cooper Associates Group, which incorporates Cooper Associates, Cooper Associates Wealth Management and Cooper Associates Accountancy.